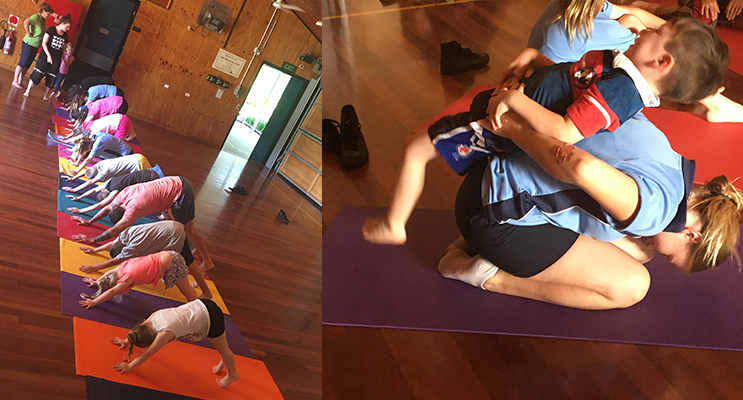 A SPECIAL new Yoga class is in full swing in Medowie, and the children participating are loving it. 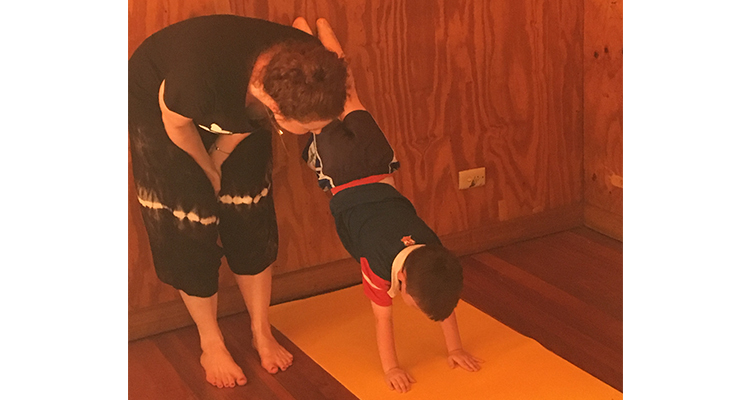 Children who normally would find it difficult to focus due to ADHD, Autism spectrum disorder, and ODD literally walked in, joined the yoga circle and although shy at first, joined in and began chatting with Yoga teachers Aimee and Gavin. Hunter Connect Families is about supporting the whole family, as siblings often feel left out with parents and carers focusing a lot of their time on the child with the diagnosis due to the hectic nature that is living with a child on the spectrum. With a donation received, Hunter Connect has been able to run this program at no cost to the families. What makes this improvement extra important for Stephen is that prior to attending the Yoga class, Stephen was having trouble leaving the house, often resulting in a meltdown. “It was simply amazing,” she said. Seemingly simply experiences like this is what the program is all about. Small people taking mighty steps for themselves.